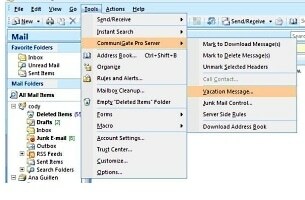 How do I set up Outlook 2007 Out Of Office Replies? 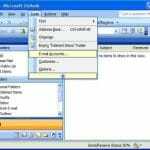 These Out of Office instructions are for Microsoft Outlook 2007 using our MAPI connector. MAPI must have been installed first, for these instructions to work. 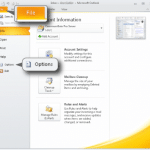 The process is similar for other versions, such as Outlook 2010. The difference is in how the Vacation Message settings are accessed. Aside from that, instructions are exactly the same. Note that only one auto reply Vacation Message will be sent per person. A list of people that have received an out of office message is maintained inside the Outlook email program. For this reason, we recommend clearing this list each time the Vacation Message feature is activated. Step 1: Launch Microsoft Outlook 2007. 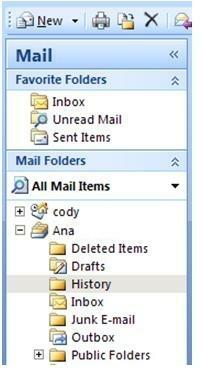 Open Microsoft Outlook 2007 and make sure your account folders are highlighted. 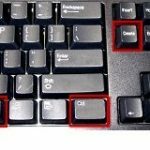 In some cases, Outlook may have more than one account setup on your computer. Step 2: Click on the Tools in top main menu.This will open a drop down menu. 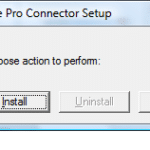 Step 3: Click on CommuniGate Pro Server. Step 4: Click on Vacation Message from the CommuniGate Pro Server sub menu. Step 5: Check the box which says ‘Enable Vacation Message’. You can disable the Vacation Message by deselecting the ‘Enable Vacation Message’ option, or by deleting the message in the text box under the ‘Ends’ date option. Step 6: Click on the day / date when you will back in office. 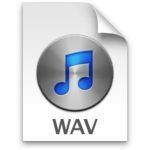 This can changed at any time. Step 7: Add in the message you wish to display for your out of office auto reply. Example; “I am out of office and unable to answer your email until the 9th of July. I can be contacted on my cell for any urgent requests”. 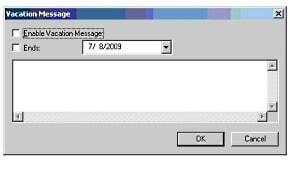 Your Outlook 2007 program will now send automatic out of office replies to all incoming emails to your account. The person sending incoming email to you will receive the message you entered in the Vacation Message text box. 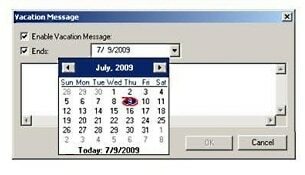 This will continue until you deactivate your out of office vacation message, or until the date specified in the date settings expires. Need further assistance setting up your Outlook out of office? 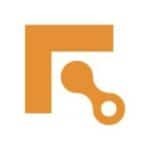 For existing Fastmetrics customers, see how to setup a remote support session with one of our Email Technicians using www.logmein123.com.